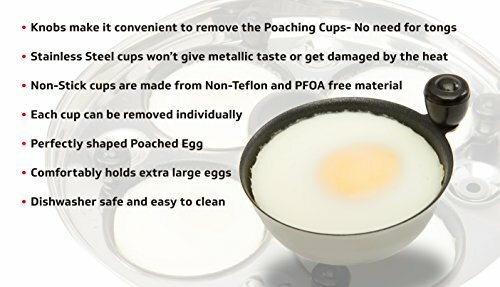 Eggssentials Replacement Spare Stainless Steel Anti-Stick PFOA Free Individual Removable Poaching Cups (4) by Eggssentials at Baking Love. Hurry! Limited time offer. Offer valid only while supplies last. 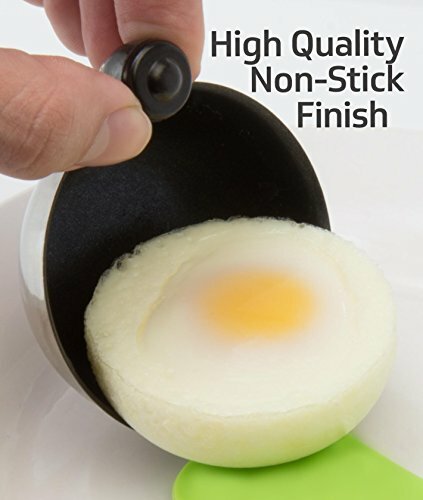 Easy to remove with the Bakelite knobs,Easily holds extra large eggs. The cups have a 68mm Diameter. It will fit into a poacher tray that has a 65mm diameter hole. 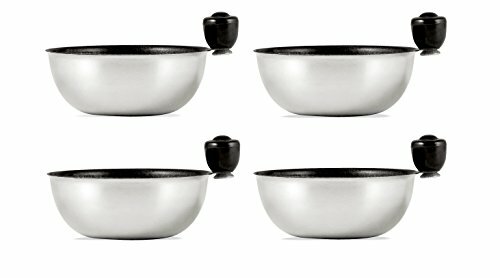 These cups will NOT fit all sized egg poaching pans. Please measure your pan before ordering. 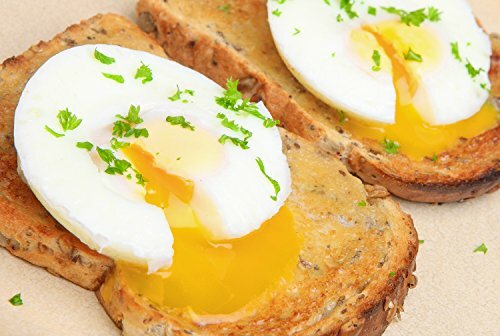 If you have any questions about this product by Eggssentials, contact us by completing and submitting the form below. If you are looking for a specif part number, please include it with your message.